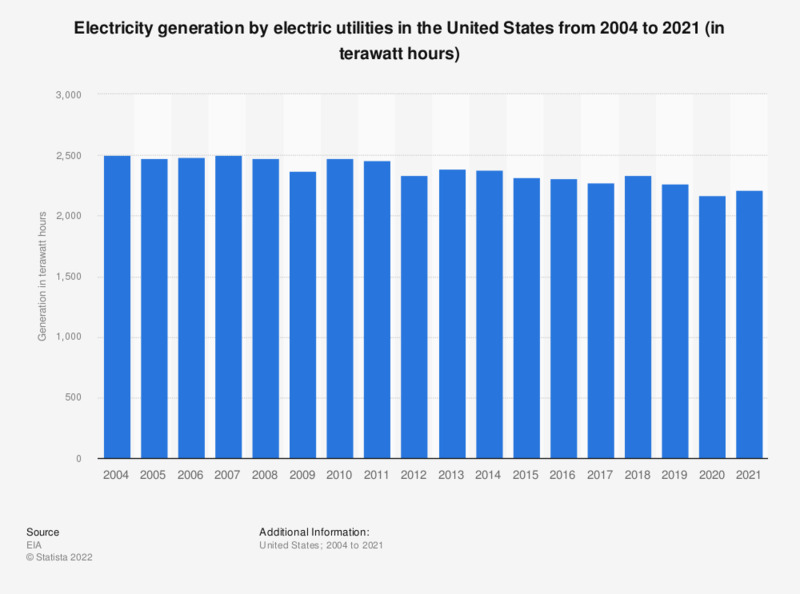 The statistic shows the amount of electricity generated by electric utilities in the United States between 2001 and 2017. Electric utilities generated about 2.27 billion megawatt hours of electricity in 2017. A ranking of the world's leading utilities based on renewable energy capacity can be found here. The figures for 2001 through 2006 are taken from previous editions of the publication. Everything On "Entergy" in One Document: Edited and Divided into Handy Chapters. Including Detailed References.